REGION — Never leave a man behind. That’s what has spurred Washington state resident and former Marine Chrissy Marsaglia to begin a grassroots campaign to raise awareness on Sgt. Bowe Bergdahl, a U.S. Army soldier that has been held captive since 2009. 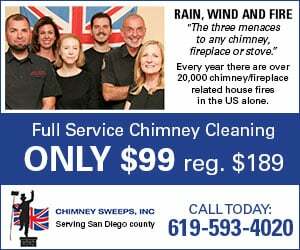 Recently around San Diego County, several billboards featuring Bergdahl and the words, “Let’s Fight to Bring Home Sgt. Bowe Bergdahl,” have been seen on the sides of buildings and freeways, including along state Route 78 near the Nordahl Road off ramp in San Marcos. 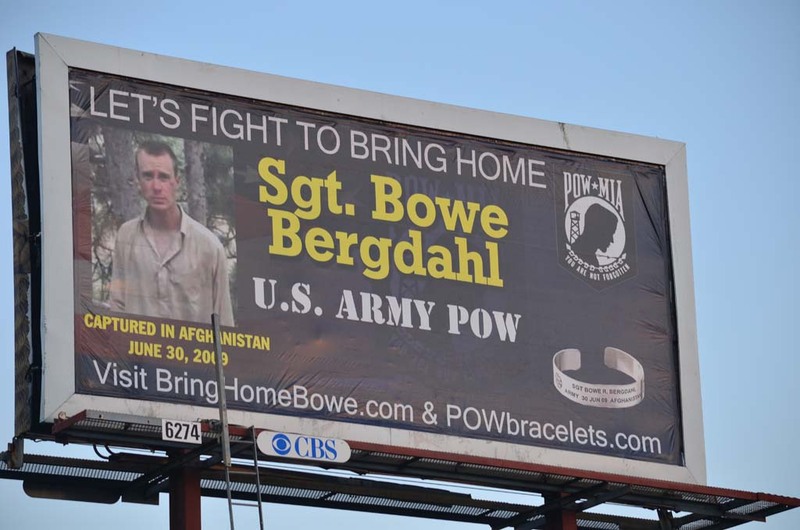 The billboard campaign serves to let people know that Bergdahl, 27, and an Idaho native, remains the only American POW. Marsaglia and her husband, also a Marine, first learned about Bergdahl’s capture in 2009, and as 2012 came around, they realized that so few of their friends and members in their community had heard about Bergdahl, Marsaglia explained. “So we thought about putting up some billboards to help raise awareness locally,” she said. The campaign, through the help of several volunteers and donated billboard space, has grown to a national level. Six billboards have been seen around San Diego since January and Marsaglia said they have others around the country, including in Georgia, Quantico, Va., and several in Detroit, Mich., among others. They have more than 50 billboards being displayed now, she said. Lamar advertising has been donating the space either for free or at a reduced rate, she said. 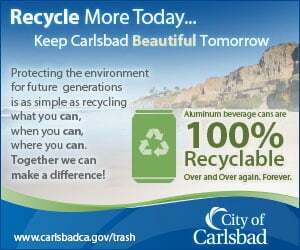 CBS Outdoor has also contributed space for a number of the San Diego billboards, such as the one on SR 78. Marsaglia said that getting the word out about Bergdahl is particularly important now as the war in Afghanistan is winding down. In 2009, Bergdahl was a private first class with the 1st Battalion, 501st Parachute Infantry Regiment, 4th Brigade Combat Team, 25th Infantry Division, serving in Operation Enduring Freedom in Afghanistan. During a 2009 press conference, then-Pentagon Press Secretary Geoff Morrell said that they didn’t know the circumstances regarding his disappearance. At the time, he was declared “Duty Status Whereabouts Unknown.” His status was changed shortly afterwards to “Missing-Captured,” where it currently remains. Bergdahl has received two promotions while in captivity. Rear Admiral John Kirby, at a Pentagon press conference on Jan. 16, confirmed that the military was aware of the proof-of-life video and that they believe it was shot recently. “I can tell you, across the spectrum, diplomatically, militarily, even from an intelligence perspective, we’ve never lost focus on Bowe Bergdahl — and on trying to get him home,” Kirby said. Marsaglia said she hasn’t met with the Bergdahl family, but has communicated with them through social media. The video, she said, was good because it gave an update that he was still alive. “A former Marine, when I worked in Ramadi (Iraq) and Fallujah, the job I had was an air support officer, so I was constantly interacting with troops on the ground,” Marsaglia said. “It’s just important to us that we leave no man behind. It’s something that’s been embedded in me and my husband,” she said. There is a petition, started in mid-January, urging the White House to “Take action to secure the release, or rescue of Sgt. Bowe Bergdahl, using all means available, including force.” Since the petition began, more than 8,000 signatures have been received — far short of the necessary 100,000 needed by the Feb. 16, 2014 deadline.